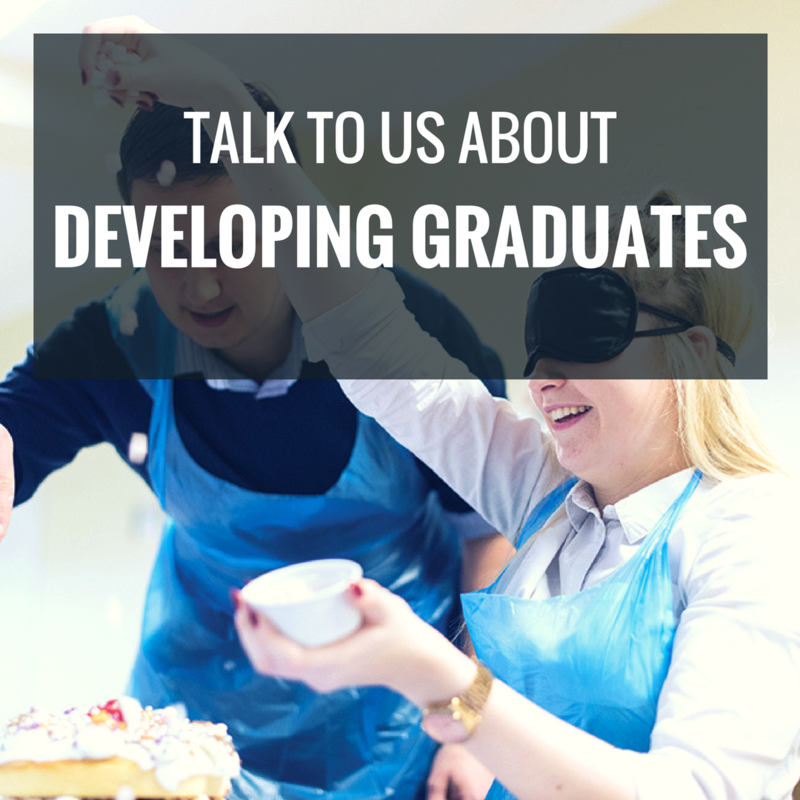 We know that the successful development of graduates and young employees is key to the future of your business. That’s why it’s so important to ensure they have the right support to maximise their potential and make the transition from student life to full-time work as smooth as possible. Upon leaving formal education, graduates are enthusiastic and full of creative ideas, however many lack essential skills that are needed in the workplace. Good communication, collaboration and teamwork skills are crucial if your graduate is to integrate quickly into the existing team and culture. We’ve been helping businesses bridge the gap between education and employment for many years. We’ll help develop your talented new recruits with the communication skills, confidence and self-awareness they need to prosper in the working world and become effective employees with empathy and understanding. Our Treasure Hunt activities are ideal for enjoing the great outdoors, and enhance communication and problem solving skills. These indoor activities can be tailored to fit around your business objectives and can help improve communication and trust.